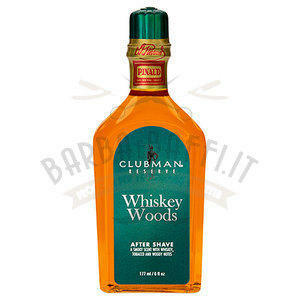 Clubman After Shave Whiskey Woods 177 ml. 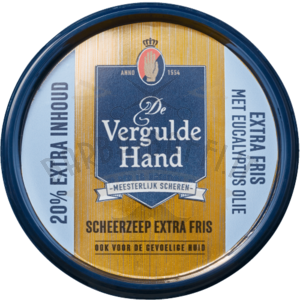 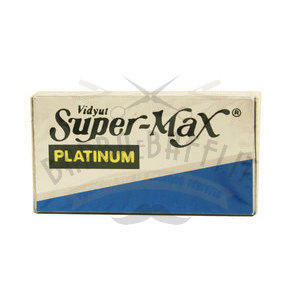 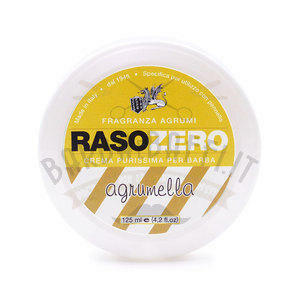 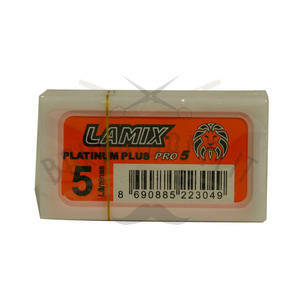 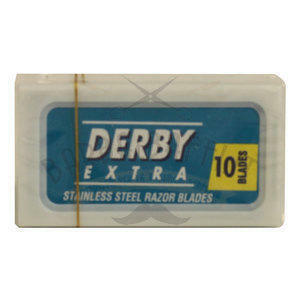 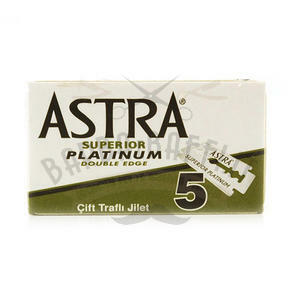 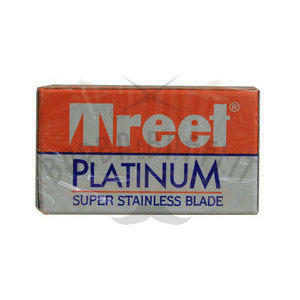 Sapone da Barba Extra Fresco Vergulde Hand 75 gr. 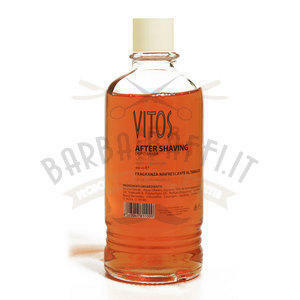 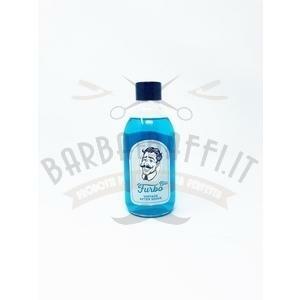 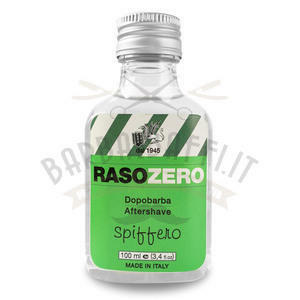 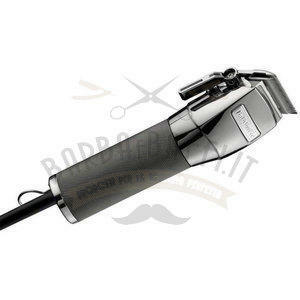 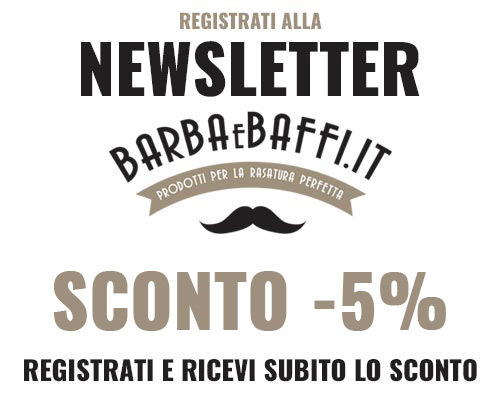 STUPEFACENTE Crema da Barba Special Editions TFS 150 ml. 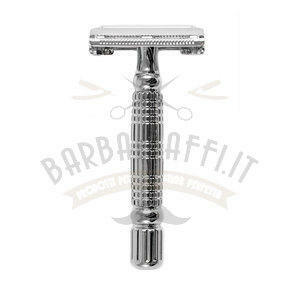 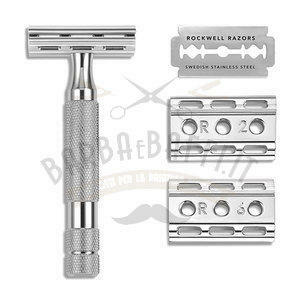 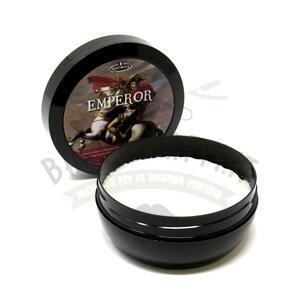 Shaving Cream Emperor Razorock 150 ml.